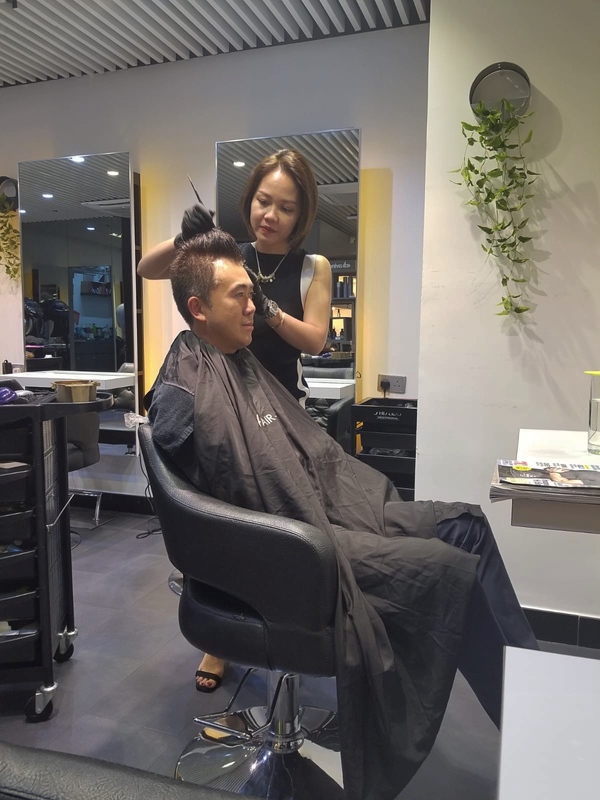 We are very pleased to share with you an interview with Jackie Kwong, the owner of one of Hong Kong’s most talked about up and coming hairdresser; Hair-Riffic. 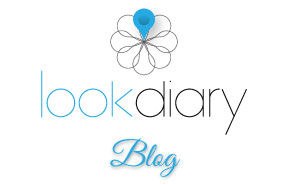 She is very excited to tell you more about her salon, her experience and a little bit more about her journey. I have close to 20 years’ experience in the hair industry and many of those are part of the experience with Toni & Guy. 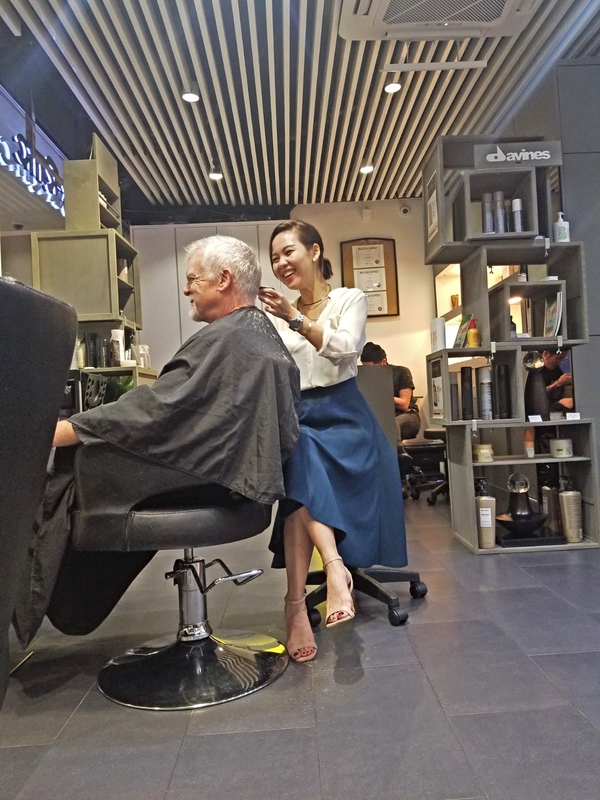 I would say the haircuts I perform have more of a western touch and if I had to mention my major strength, It will definitely be the fact that I master haircuts for both males and females. We have an international team with stylists from different parts of the world: Canada, England and of course Hong Kong. 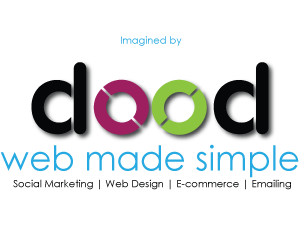 This allows us to respond to our customers’ various requests given the international inspirations we have. Your best memory with a customer? Throughout my career, I have followed some of my customers through crucial steps in their lives! From single to being in a relationship, then wedding and sometimes even having kids to whom I eventually start hairstyling as well! When you have such a long term relationship, many customers become family and we even exchange gifts for Christmas. I cherish that very much! What is the quality of service standards that you required from your staff? The major requirements I have for my staff is communication, and for me, communication goes both ways. First, it means to be able to listen carefully to the customers’ needs, and then be able to express clearly what we plan to do before starting the work. Misunderstanding is the main reason why a customer would be disappointed and I believe that those are highly avoidable situations. That is why we hold individual consultations with each and every customer before the hair wash. We analyze their style, their daily routine, and every conceivable factor that can impact their hair and hairstyle. After this only, we can then decide together on which hairstyle will be most suitable. What hair product brand are you using for the different treatments and why? 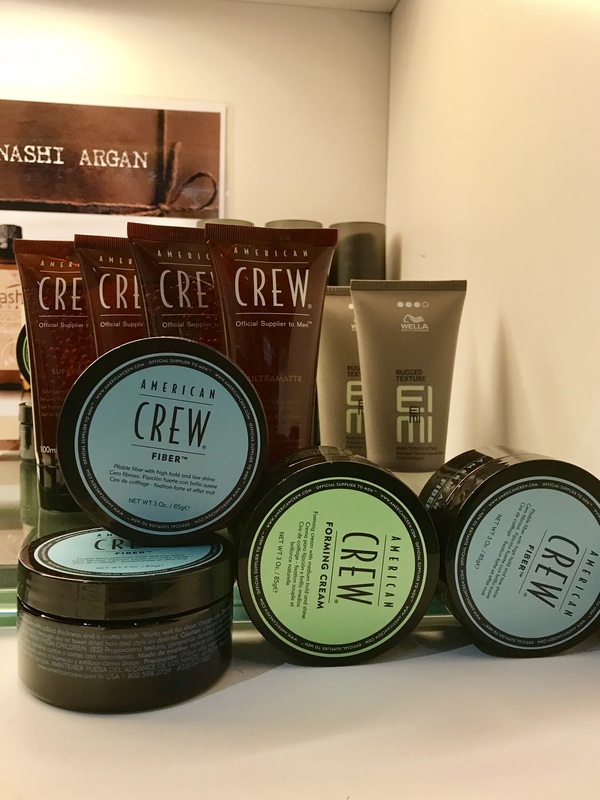 For Men – American Crew: Male customers love the refreshing feeling that the shampoo provides. We also use the same brand’s shaving cream and face toner. From Davines, we got the amazing Briogeo as a conditioner with no sulfates, no silicone, no paragons. We also use the Keratine therapy smoothing treatment from Bhave. Unlike the products that contain chemical substances, Bhave does not cause any uncomfort to customers due to its organic composition. What is your secret ingredient to run a successful business? “Live without regret”. When you have an idea in mind, just go ahead and make it concrete. If you live with all those “what ifs”, it will eat you up and you will definitely regret it at some point. Challenge yourself and face the obstacles in your life with courage. And most importantly, live in the moment, that’s all that matters, because like a hairstyle, our existence is just ephemeral. 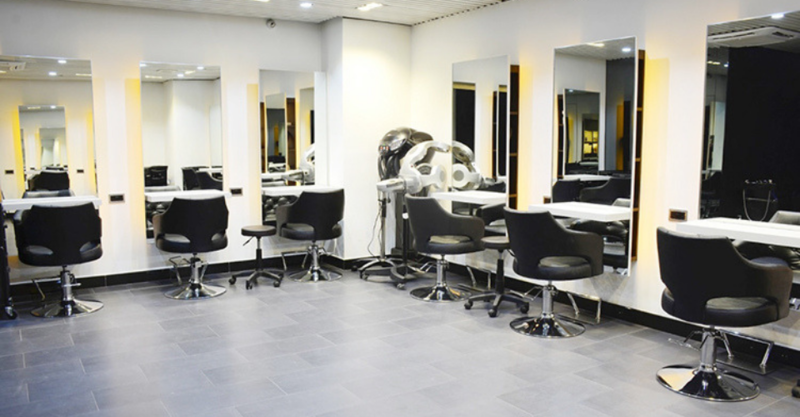 What changed in the hair services industry since you have started? To me, one’s hair has always been the most important part of the style and social facing self. More than clothes, shoes, bags or anything else. And I feel like this is a belief that is now more widely spread in the society. I can’t complain about it, I simply love the hair. Click here to know more about Hair-Riffic services and treatment products.